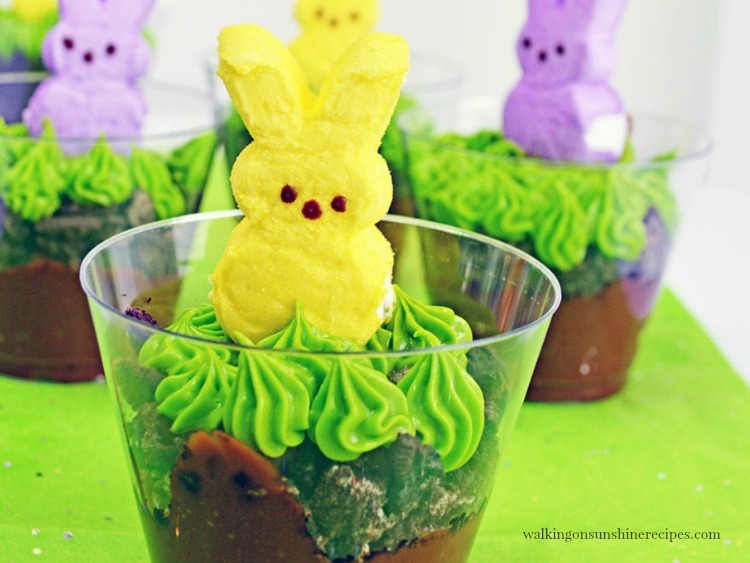 Marshmallow Bunny Peeps Pudding Cups is an easy no-bake dessert your family is going to love! 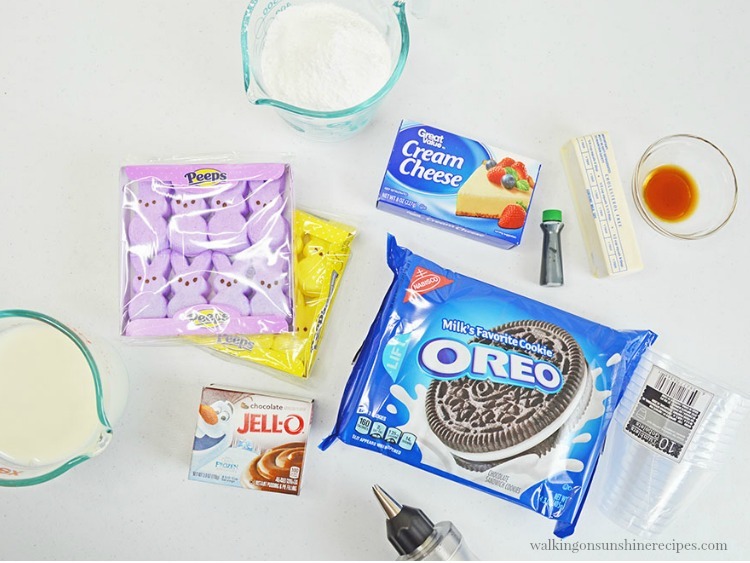 Filled with chocolate pudding, Oreo Cookies, colorful icing and fun bunny marshmallows…it’s a simple recipe even the kids can help you make just in time for Easter. Easter is early this year, but don’t worry because I have you covered with a really fun, cute treat to make for your family this year! 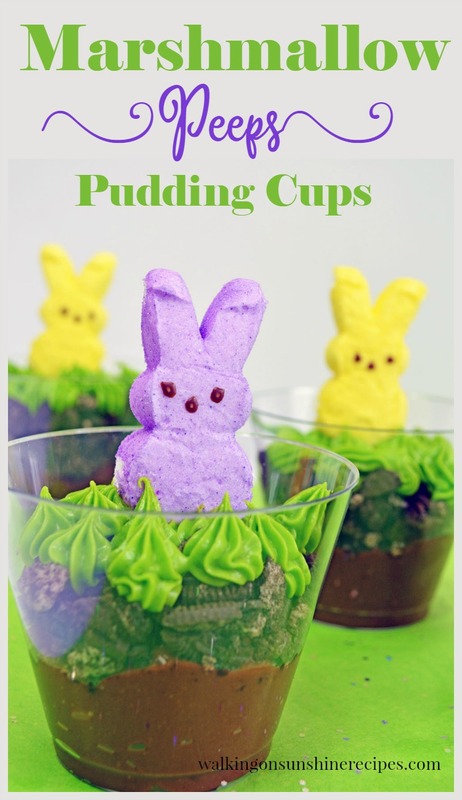 More importantly, these cute Marshmallow Bunny Peeps Pudding Cups are an easy no-bake dessert that even the kids can help you put together. These could easily be made the night before Easter. I would just wait to put the bunny peeps on top right before you serve them. 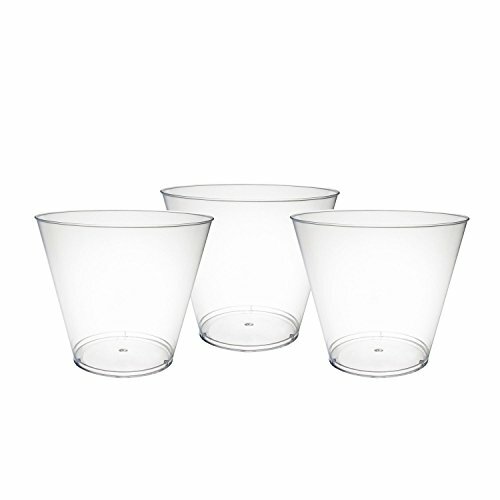 Just think how cute these pudding cups will look on the buffet table with all the other yummy desserts this Easter? You can also make the Chocolate Covered Marshmallow Bunny Peeps that I posted a few years ago. 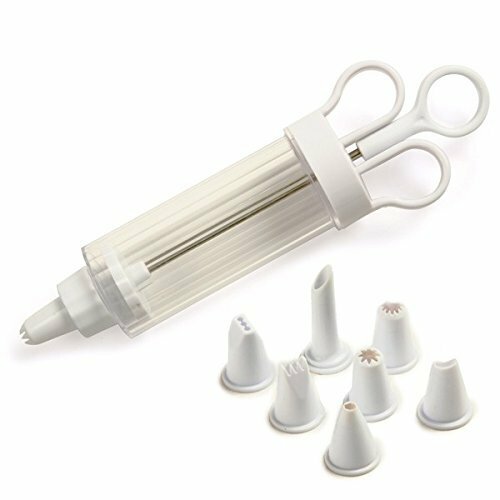 That’s another EASY dessert treat to make. Here’s what you need to make this no-bake YUMMY dessert! 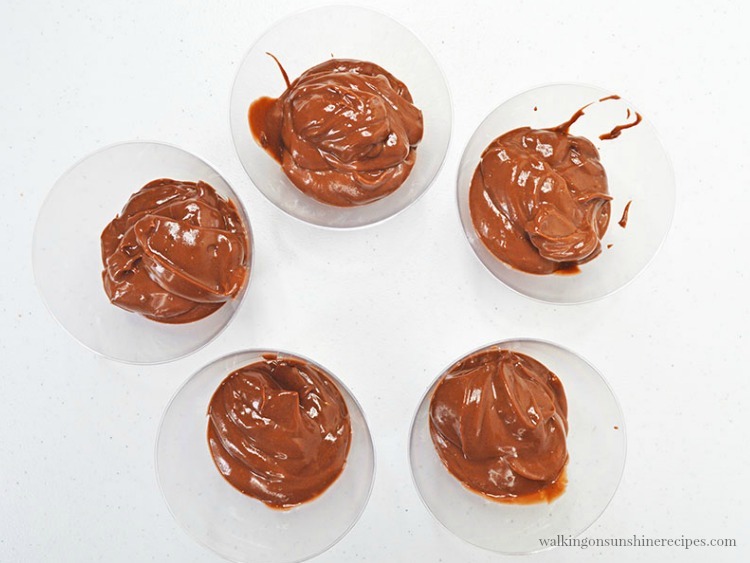 Divide the chocolate pudding between 5 cups and set aside while you make the “grass” frosting. 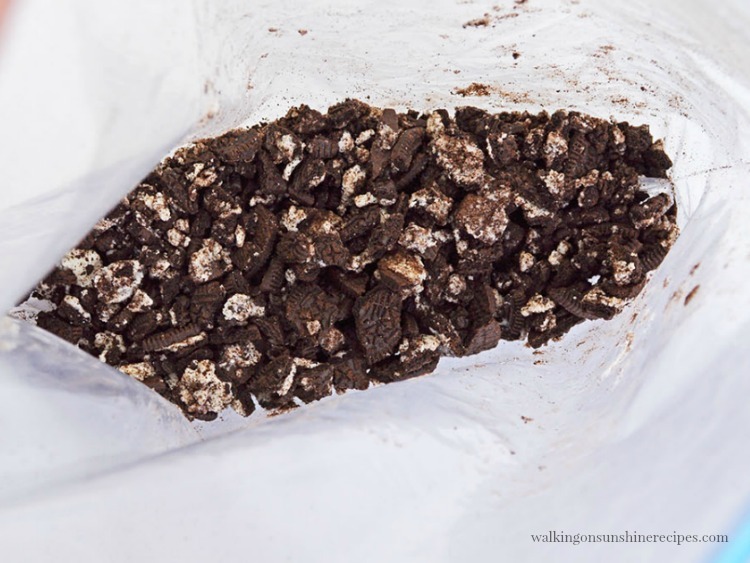 Add the Oreo Cookies to a plastic bag and crush them…slightly. You don’t want crumbs. Then add the cookie pieces on top of each pudding cup. Prepare the frosting or “grass” by mixing together the butter, cream cheese, and vanilla. Add the powdered sugar and mix well. You don’t have to get fancy with adding the frosting, “grass,” you can just scoop a little on top of the pudding and cookies. 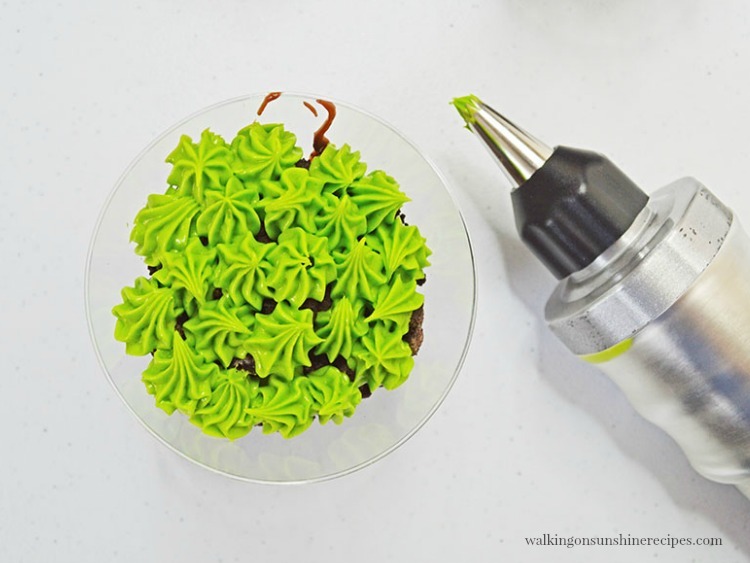 Or you can use a Wilton Decorating tool and pipe the frosting on top. 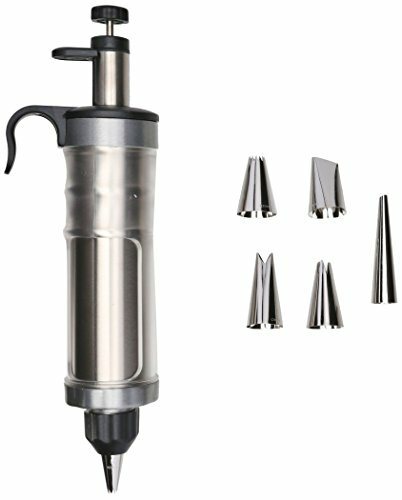 Make sure you check out my Shopping List below for the tools and items used in this recipe. Top each pudding cup with a marshmallow bunny peep and you have a really cute dessert to serve on Easter Sunday for the kids. But more importantly, I really think the “big kids” are going to enjoy these as well! Get the kids involved in helping you make these cute Marshmallow Bunny Peeps Pudding Cups! In another large bowl, mix butter, cream cheese, and vanilla. Add powdered sugar and mix well. 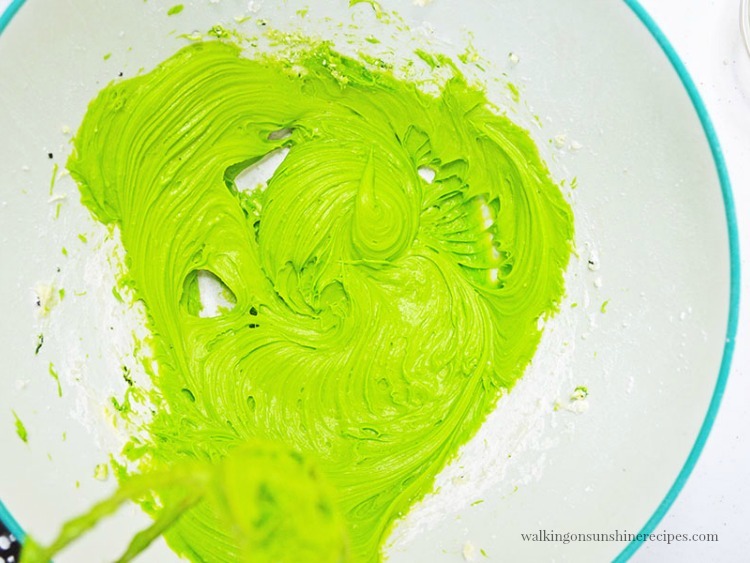 Add green food coloring and mix once more, then set aside. 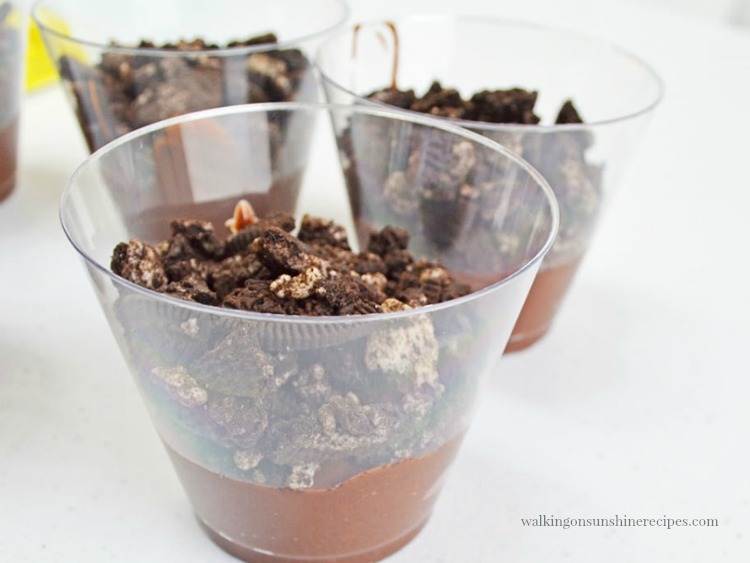 Do this again with a layer or crushed Oreo cookies. Next, pipe your green icing "grass" for each cup. (I use a Wilton Dessert Decorator) Top with a Peeps bunny and enjoy! Thanks Laura! We love Peeps in our house! Thank you for visiting. 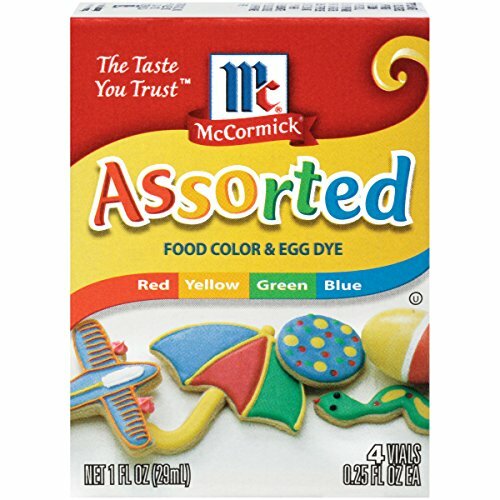 How fun for the little ones. I’ll be sharing. Happy Easter! Thanks Linda! Happy Easter to you and your family. You are killing me! 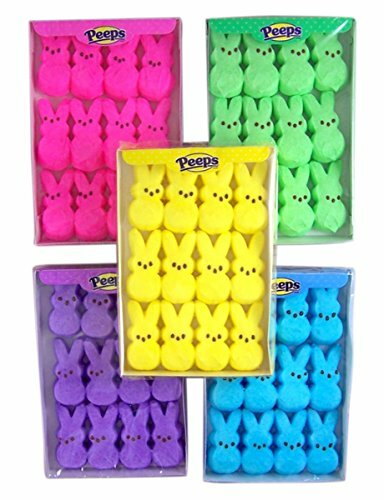 I didn’t think peeps could get cuter! Love it. Anything dipped in chocolate is amazing! Thanks for visiting! 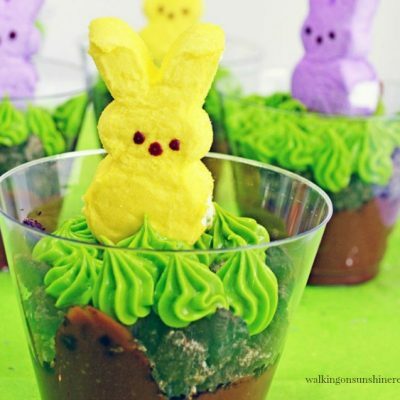 Your Marshmallow Bunny Peeps Pudding Cups is looking so delicious! Thanks for sharing this recipe! I would totally use the Target gift card for Peeps to make these adorable pudding cups for our Easter Party!